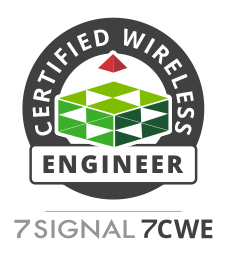 If you are a 7SIGNAL partner/reseller seeking certification, then see the instructions below. Otherwise...watch, learn and enjoy! Become a 7SIGNAL customer or partner. Watch the videos below in the order they appear.